Descubre Benidorm de una forma diferente. 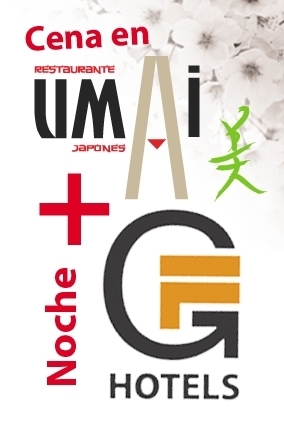 Déjate seducir por nuestro menú japonés en el restaurante Umai, dentro del hotel Belroy, incluido en esta escapada especial pensada para ti, que te gusta disfrutar y viajar de forma original. Reserva tu cena en el 965850147. Lunes cerrado ¡lo sentimos! Room with Mediterranean-style terrace, a bottle of sparkling wine in the room upon arrival, fruit and the two of you. Alone A getaway for created to enjoy as a couple by the sea. What more could you want? Nothing. Reserve now.